﻿ Shopclues.com - Please Help Me To Recover My Money Back As You Help To Everybody And I Am Fighting Interdependently But Need Your Help For My Daughter Annual Fees. 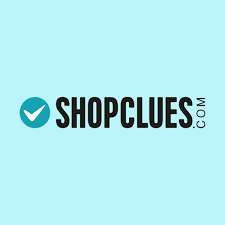 Home > Shopclues.com > Shopclues.com - Please help me to recover my money back as you help to everybody and i am fighting interdependently but need your help for my daughter annual fees. Shopclues.com - Please help me to recover my money back as you help to everybody and i am fighting interdependently but need your help for my daughter annual fees.